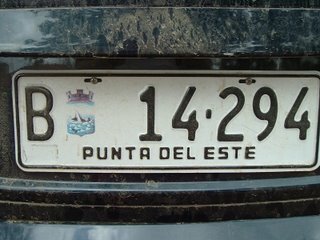 March is definately the time to go to Punta del Este. 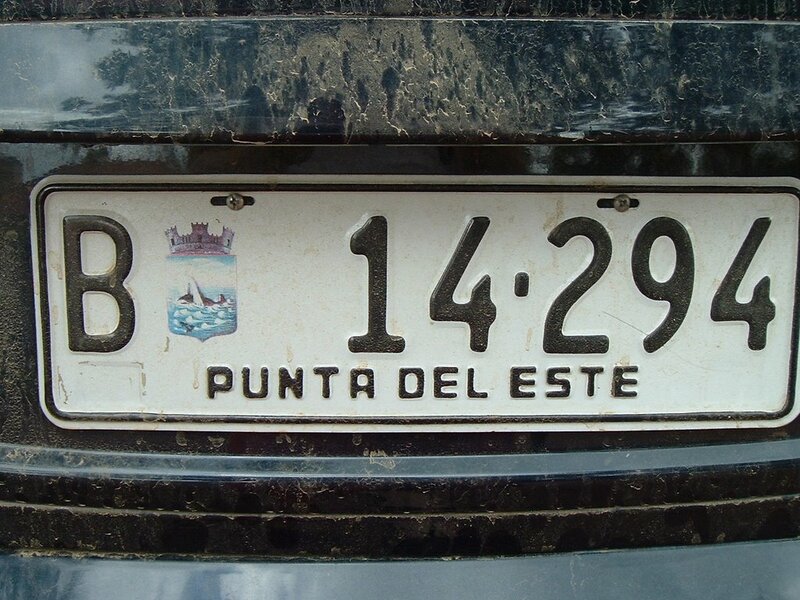 Punta del Este has been described by some as a cross between Miami and Ibiza, but if they had seen it in March I doubt they would have offended it with such remarks. It's true, Punta is traditionally the hot spot for wealthy Argentines and global jet setters to "summer" and escape the heat of January and Ferbruary - but by March, they are mostly gone. The playboys and girls who come to be seen and basically be pricks are no where to be found. The more down to earth are plesantly rewarded with open beaches. No fighting for a spot neccesary, no waiting in lines, no dealing with mad traffic, no dueling for tables at overpriced restaurants. 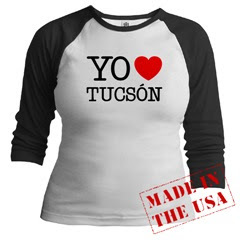 In fact, most prices are down and many establishments are simply closed until next season. (But I promise there is no lack of excellent places to eat, snack drink, or what have you.) It is a little creepy to drive past one huge high rise apartment building after another to see only a few lights on, but it is fascinating in that it reminds you that most businesses here make enough money in two months to last out the rest of the entire year.